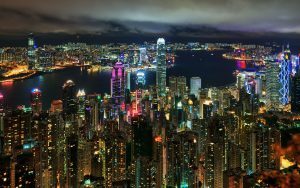 Hong Kong, known to many as the “City of Life”, is one of the most sophisticated metropolitan centers in the world, where fine dining, exclusive shopping, and dazzling festivals are complimented by a sunning array of one-of-a-kind landscapes. No matter what you want to experience on your visit to China, Hong Kong has something for you! 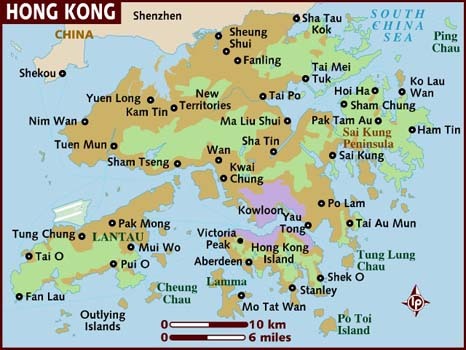 From 1942 to 1997, Hong Kong was a colony of the British Empire after the First Opium War from 1839 to 1842. 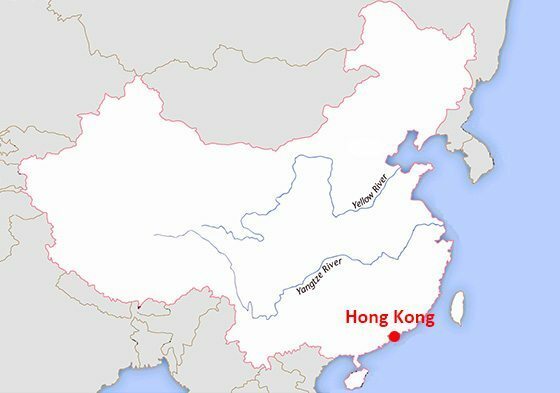 In 1997, China re-assumed sovereignty over Hong Kong and the Special Administrative Region of China was established in the city. Under the principle of “one country, two systems”, Hong Kong has a different political system from mainland China, which keeps its original political, social and economic systems unchanged. 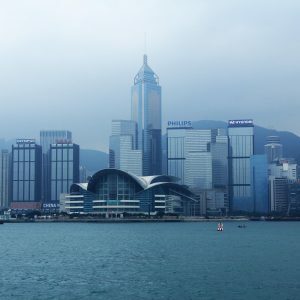 Today, Hong Kong is a leading international financial center in the world, where western culture and eastern culture merge to create a dynamic and unique atmosphere. 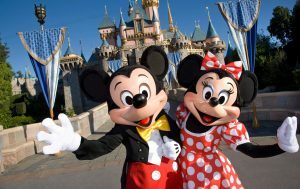 Hong Kong boasts numerous attractions, ranging from the mesmerizing Victoria Peak, enchanting Lantau Island, to Repulse Bay and Disneyland. Want to learn more about our Hong Kong tour packages? Call us at (888) 878-1777 today! Who wants to visit Hong Kong? Everybody! Last year, it was reported by CNN that Hong Kong is the most visited city on earth with well over 20 million visitors, and the number of people traveling to the Chinese metropolis is expected to reach 44 million by 2025. 41 Asian cities were listed among the top 100 destinations,a number also expected to rise over the next decade. 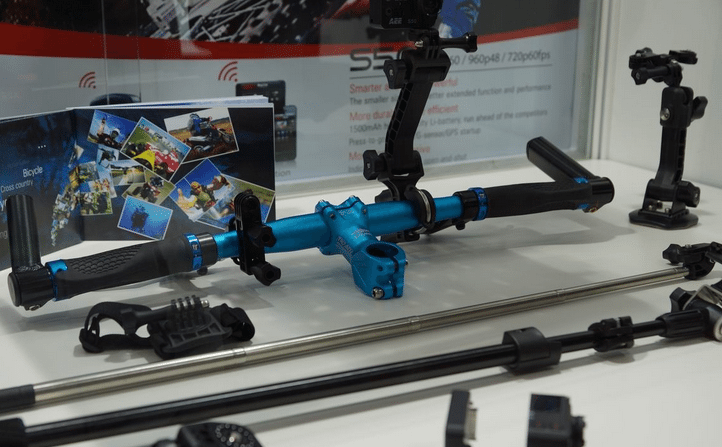 Other Chinese cities making the list include Shenzhen (9), Guangzhou (17), and Shanghai (25). Just stand on the Victoria Peak and take in the bird’s eye view of the breathtaking scenery on the both banks of Victoria Harbor to experience the vibrancy of this metropolis. How to get there: Take the metro to Hong Kong Station and get off at Exit D, then walk to the Central Bus Station at the Central Exchange Square and take bus No. 15 to get there. It takes 35 minutes. There are many forms of public transport in Hong Kong, but the tram is the only one that retains that old-school feel. For just HK $2 coins, you can enjoy a trip. You could start at the nostalgic West Central via Central, Causeway Bay, Happy Valley Racecourse and Pacific Palace. Visiting Victoria Harbor by star ferry is the most popular means of travel for tourists. The star ferry is launched at 10 minutes intervals. As the ferry paddles, you will have an ideal view of the scenery of Victoria Harbor. Central is the hub of lofty skyscrapers, large department stores, fashion boutiques, convenient transportation, famous banks and catering. It is the middle of Hong Kong, Asia’s “World City”. No matter what you want to see in Hong Kong, Central has something to offer. Hong Kong-style milk tea is a beverage originating in Hong Kong. 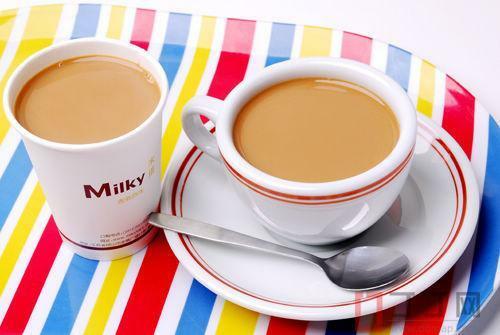 The main ingredient in milk tea is black tea combined with evaporated or condensed milk. Milk tea has become an integral part of Hong Kong people’s expanding tea culture. Hong Kong people prefer to drink tea in teahouse, where Hong Kong cuisine and western cuisine are also served. Dim Sum in Hong Kong is considered by many to be the best in the world, so you owe it to yourself to try it during your Hong Kong travels. Dim sum shops are ubiquitous in Hong Kong, and the dim sum prepared in the Hong Kong City Hall is served on carts, the most the traditional way to serve dim sum. Temple Street is the most famous open air market in Hong Kong, which is well known as a commercial center where you can find anything from watches to clothing. Many Hong Kong films once took the ancient Temple Street as the background. Stanley is home to diversified daily essentials, from shoes, clothes, antiques to electronics. After shopping, visitors could dine on the waterfront to appreciate the charming seascape while enjoying delicious food. Swimming at the beach is also highly recommended. 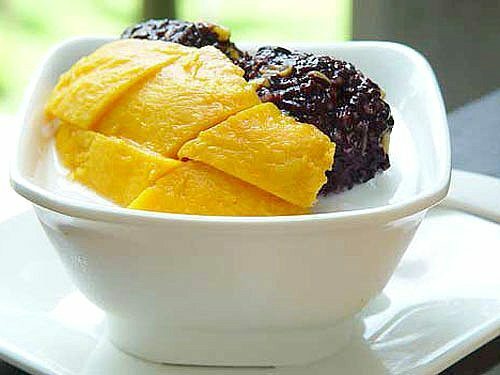 Considering the Hong Kong climate, the best time to visit Hong Kong is in winter, from October to March in particular. 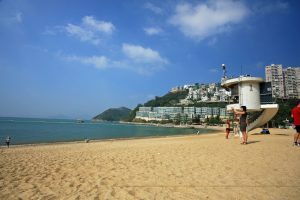 Hong Kong’s climate is subtropical and its weather is influenced by seasonal winds easily, making for cool temperatures in autumn, warmer weather in winter, hot in summer, and humid in spring. In autumn, from late September to early December, the weather in Hong Kong is quite favorable and the average temperature of Hong Kong during this period is around 73 degrees (23℃), making it the best season for strolling through the many busy avenues of the city. In autumn, hiking around Lamma Island to bath in the cool breeze would be an unforgettable experience along your Hong Kong travels. 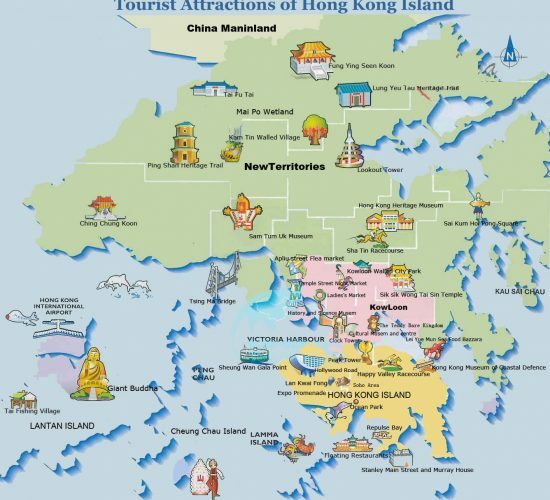 To travel Hong Kong in autumn, Lamma Island, Avenue of Stars and Cheung Chau Island are highly recommended. In winter, from middle December to February, the climate of Hong Kong is a bit cold and dry, and the average temperature is around 63 degrees (17℃), so pack a light sweater if you are planning to travel to Hong Kong during this season. 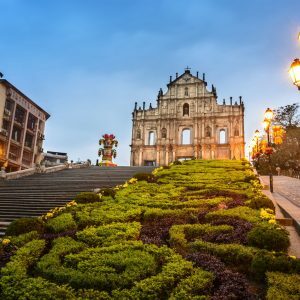 In winter, the crazy discount period comes, which makes Hong Kong live up to its name as “the paradise for shopping”, and that is the reason why so many shoppers travel to Hong Kong in the winter. 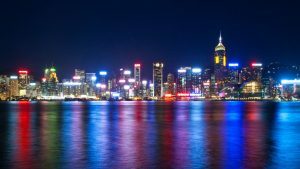 If you make Hong Kong your destination in wintertime, Tsim Sha Tsui , Mong Kok , Central Exchange Square and Causeway Bay are not to be missed. In summer, from late May to mid-September, the weather of Hong Kong is hot and humid and the temperature can reach 100 degrees (38℃). It should be noted, however, that there are the occasional thunderstorms in Hong Kong even during the hot season. 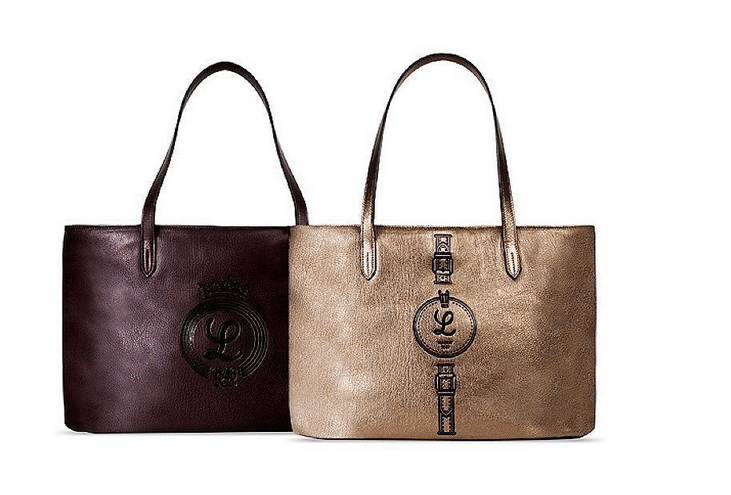 When traveling Hong Kong during this period, bring T-shirts, cotton dresses, a light coat and umbrella etc.. Shopping in Hong Kong in summer could be another thing that lures many shoppers because significant discounts are typically offered during this period. 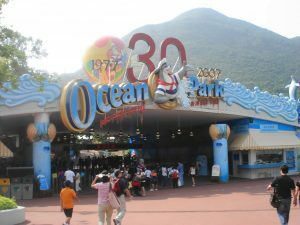 To tour Hong Kong in the summer, a visit to Disneyland and Hong Kong Ocean Park should not be missed. Just minutes from the busyness of the city, Hong Kong’s scenic islands, rolling hills, and tranquil seascapes offer the perfect escape from the urban center. 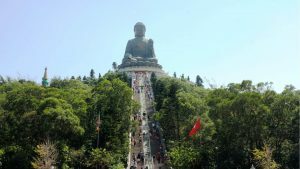 Take a ferry to beautiful Lamma Island, discover volcanic formations at Hong Kong National Ceopark, or hike the famed “Dragon’s Back” or the challenging MacLehose Trail. Click for details on Hong Kong sightseeing below. Going to explore the major cities in China, including Shanghai and Beijing. Also, the famous historical city Xi'an and the beautiful natural view area Guilin. 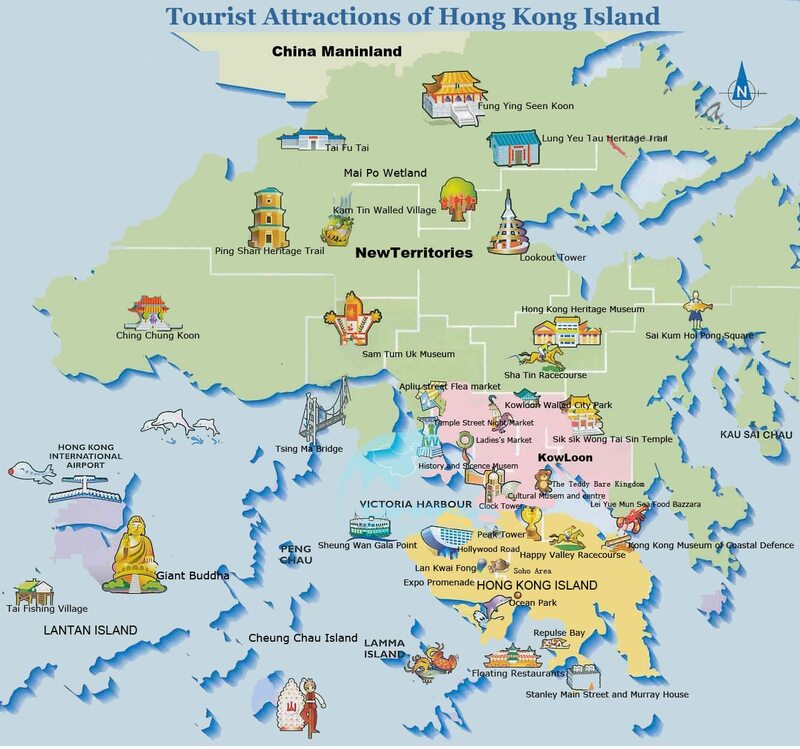 Then, spend 4 Days Exploring Hong Kong, the Pearl of the Orient, which name means “fragrant harbor” in English. Sightseeing the highlights of Oriental Pearl - Hong Kong and Macau in four days, Victoria Peak, Aberdeen Center and many more. Hong Kong is a metropolitan city, but it also boasts a profound tea culture. Tea is a big part of Hong Kong’s daily life and no day can really begin without tea. Hong Kong may be the city with the most prolific tea culture in all of China, even outranking areas known for their tea making such as Zhejiang, Fujian, Hunan, Hubei, Yunnan, Sichuan etc. 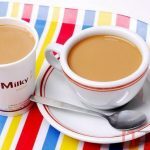 The people of Hong Kong generally do not discriminate when it comes to the type of tea they drink, and would find most teas to their liking, from Chinese tea, Indian tea or Sri Lankan tea. Hong Kongers prefer to taste tea in tea house, and afternoon tea has become a must-have for the daily life of most Hong Kong residents. 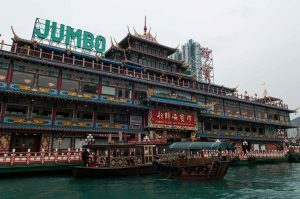 Hong Kong is the place where eastern food culture and western food culture converge, creating the Chinese-western dinning habits of Hong Kong and earning Hong Kong the reputation of a “Culinary Paradise”. 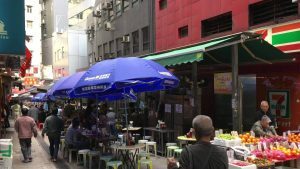 Since Hong Kong is historically also the point where peoples from other countries gathered, restaurant of Japanese, Koran, Taiwanese, Thai, and Indian style are quite common in Hong Kong, which has enriched Hong Kong food culture greatly. As a saying goes, savory food all over the world could be enjoyed in Hong Kong. Apart from Japan, Hong Kong is one of the few places in Asia that boasts its own animation tradition. The history of Hong Kong animation can be traced back to 1960 and it enjoys a history of more than 40 years. Hong Kong has contributed greatly to the animation arts industry of the world with works like “A Chinese Ghost Story: The Tsui Hark Animation” and “DragonBlade.” Hong Kong animation is different from that of Japan, which is characterized by its distinctive drawing style, plot twists and wide range of subjects, which is quite popular among readers. Hong Kong is the place where ancient and modern cultures meet. It not only has pop music but centuries-old opera houses. In Hong Kong, the most commonly performed opera is Cantonese opera, a branch of Chinese opera, which was listed as a Human Intangible Cultural Heritage by UNESCO in 2009. Cantonese opera is prevalent in the Chu Chiang Delta area of Guangdong province. 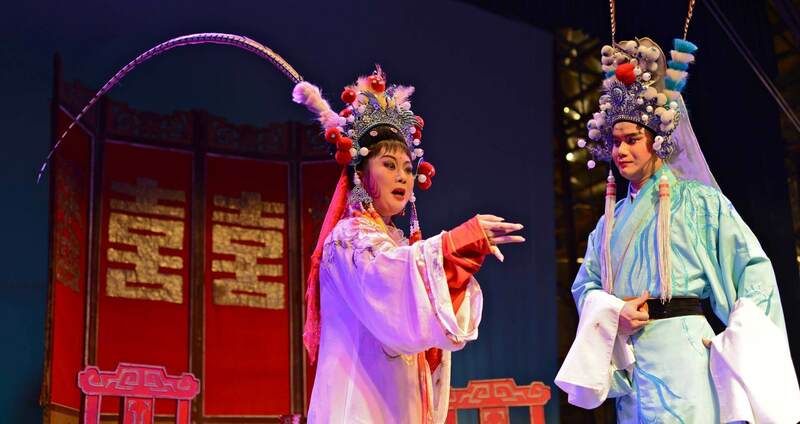 Like other local operas of China, Cantonese opera perfectly blends the life and art of Hong Kong together, brimming with profound local flavor. The Cinema industry of Hong Kong is one of the most successful in the world, which was particularly true during the second half of the 20th century. In Hong Kong’s cinema industry, many world-famous martial artists and stars have arisen, such as Jackie Chan and Bruce Lee, who have contributed greatly to cinema industry of Hong Kong with their great works like “New Fist of Fury,” and “Legend of Kung Fu.” Many famous actors like Chow Yun-fat and John Wood have transitioned over to Hollywood. 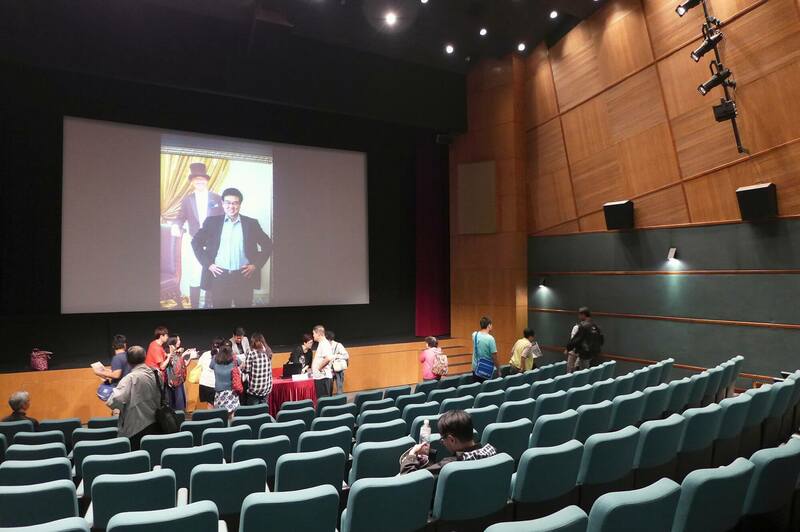 Hong Kong cinema has received international recognition for directors such as Wong Kar-wai and the like. Home to more than 40 restaurants that have earned at least one coveted Michelin star, Hong Kong is Asia’s culinary capital. You will find 11,000-plus restaurants here serving everything from local comfort food like congee, noodles, dim sum, and rice to international specialties like Thai, Vietnamese, Italian and Greek. Keep an eye out for local siu mei shops for a chance to try char siu: authentically prepared barbecue pork sweetened with honey. Home to more than 40 restaurants that have earned at least one coveted Michelin star, Hong Kong is Asia’s culinary capital. 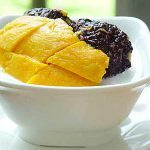 You will find 11,000-plus restaurants gere, serving everything from local comfort food like congee, noodles, dim sum, and rice to international specialties like Thai, Vietnamese, Italian and Greek. Keep an eye out for local siu mei shops for a chance to try char siu, authentically prepared, barbecue pork sweetened with honey. Roasted goose is a traditional dish in Cantonese cuisine, which is made by roasting geese with seasoning and cooking at high temperature. 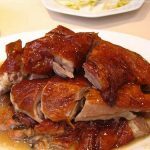 Cut the roasted goose into small pieces and keep the skin, meat, and bones connected, which are tender enough to fall apart in the mouth. Roasted goose features a crisp skin, tender meat and savory bones, which taste more delicious if served with cranberry sauce. 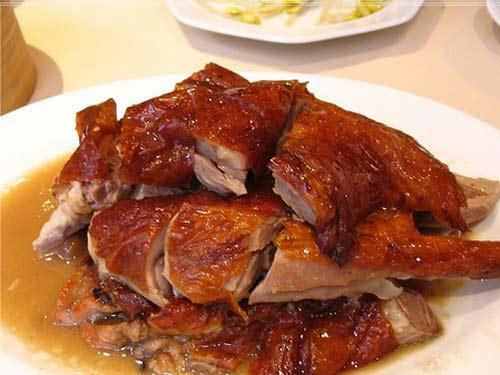 Roasted goose is typically costs upwards of 400yuan. 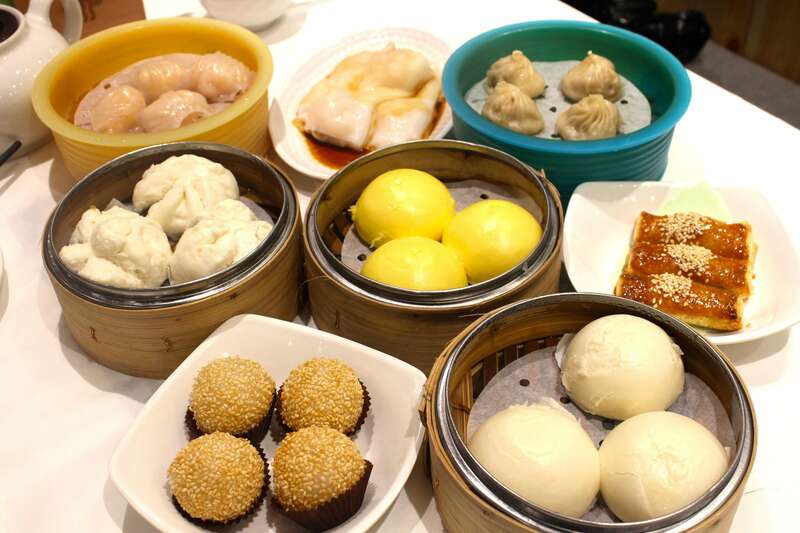 Hong Kong Dim Sum is undoubtedly the best in the world, which is another must-eat along your Hong Kong travel. It is delicately shaped, bite-sized stuffed with light seasonings. Dim Sum in Hong Kong is filled with a variety of meats and/or vegetables. Pineapple Bread, originally called Russian bread, is a kind of sweat bread originating in Hong Kong. There is neither stuffing nor pineapple in the pineapple bread. After baking for some time, the bread turns pineapple-yellow, hence the name. The bread is baked with sugar, egg, flour and lard. To enjoy the most appetizing flavor of the bread, eating when it is hot is highly recommended. Milk tea is one of the most popular snacks in Hong Kong by the locals. Hong Kong style milk tea has a strong tea flavor but a bit bitter in taste, which is particularly mellow and fragrant. Hong Kong style milk tea is unique among other types offered in China due to how much more complicated it is to make than in mainland China, which ensures the strong scent of the tea leaves. 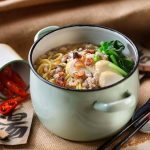 Rickshaw Noodles are the most authentic noodle in Hong Kong and are particularly popular among the locals. For the ingredients to prepare the noodles, guest may choose them as they like, such as hogskin, fish balls, sirloin, carrots and the like. The taste of the noodle is also up to the guest who may add sirloin sauce, satay sauce and curry sauce according their preference. 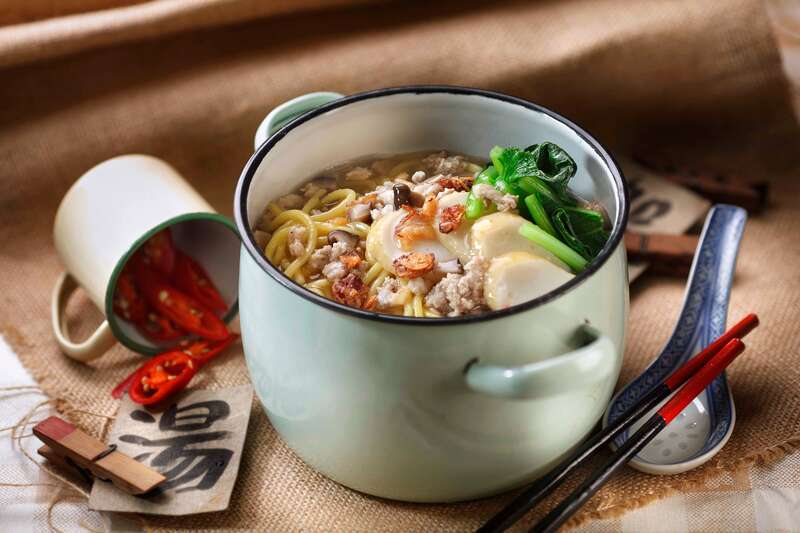 Now, rickshaw noodle restaurants can be found anywhere on the streets of Hong Kong. The price for the rickshaw noodle just varies from the ingredients chosen. When visiting Hong Kong, visitors should never miss out on tasting the delicious sea food the city has to offer. In Hong Kong, there are four dining area for sea food, Sai Kung, Carp Gate, Lamma Island and Cheung Chau. How to get there: Get out of the Hong Kong metro network at Rainbow Station at exit C2, then take the shuttle bus 1A to get heree. How to get there: Get out of the Hong Kong metro network at Yau Tong Station at exit A2, then take the shuttle bus No24 and get off at the ferry wharf at Sam Kah Village. Then follow the road signs to walk about 15 minutes. How to get there: Get out of the Hong Kong metro network at Yau Tong Station at exit A2, then take the shuttle bus No24 and get off at the ferry wharf at Sam Kah Village. Then follow the road signs to walk about 15 minutes to get here. How to get to: Take a ferry at No.5 Wharf at the Central, and it costs about 30-55 minutes to get to. The price varies from the ferry-type. Features: Open air dining area to serve cuisines all over the world. How to get there: Get out of the Hong Kong metro network at Causeway Bay Station at exit E, then turn left and walk along the Great George Street, and turn left and walk along Paterson Street, then walk across the Kingston Street to get to your destination. Features: recreational area converging catering and singing. How to get there: Get out of the Hong Kong metro network at Central Station at exit D2, and then walk along the D’Aguilar Street to find it. 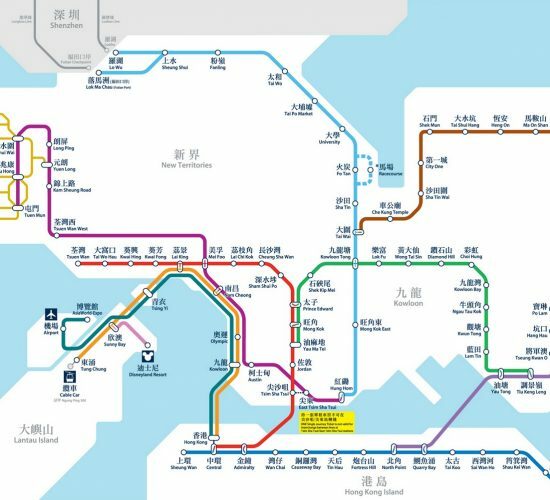 How to get there: Take the Hong Kong metro and get out at Central Station at Exit D2, then walk along the Queen’s Road Central towards Central, then take the escalator to Stauton Street and Shelley Street and Elgin Street. 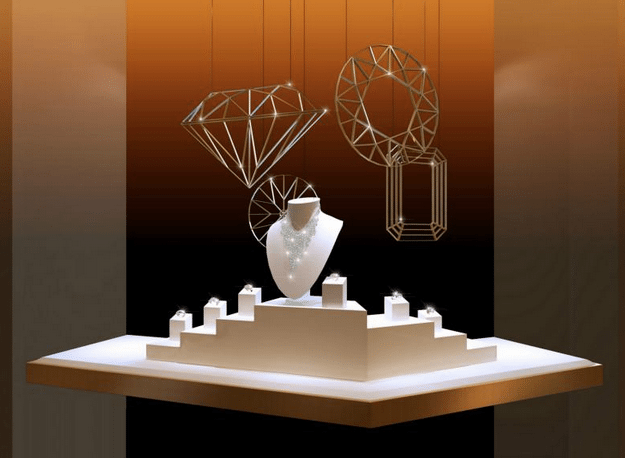 Hong Kong’s shopping scene is world-famous. For something extra special, take advantage of the city’s expert tailors–considered among the world’s fastest and finest–and have a suit, shirt, or dress custom made for you! The best place to find quality tailors is in Tsim Sha Tsui on Kowloon, and in Central and Causeway Bay on Hong Kong Island. 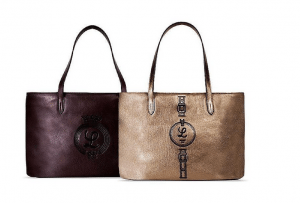 Besides the local brands of Hong Kong, nearly all the international brands of clothing, decorations, shoes and handbags are all available. The products here are diverse but the price tends to be much lower than that in other countries. Tailor-made clothes are quite popular among the people of Hong Kong, which is particularly true with Chinese clothes. 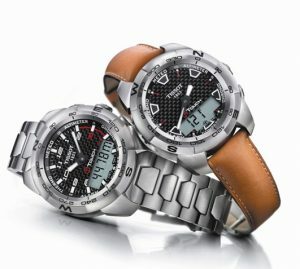 In Hong Kong, the local watch shops like Oriental Watch shop, Time Watch Shop, Kowloon Watch Shop, Emperor Watch Shop are highly recommended, which are available in Mong Kok, Tsim Sha Tsui and Central. On Nathan Road and Hennessy Road, there are still some famous watch shops to check out. 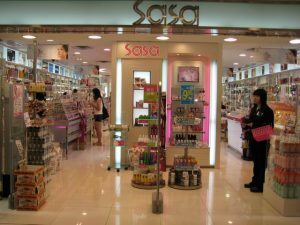 Cosmetics in Hong Kong are duty free, making them products more competitively priced, so every year many people flock to Hong Kong to buy copious packs of cosmetics. In Hong Kong, world-class cosmetics brands like Chanel, Estee Lauder, CD and Lancome are mostly gathered in Tsim Sha Tsui Shipping Center and Sogo Dept Store in Causeway Bay Area. Besides these places, the cosmetics are also available in Cosmetics Super Markets and pharmacies, where a discount is usually offered. 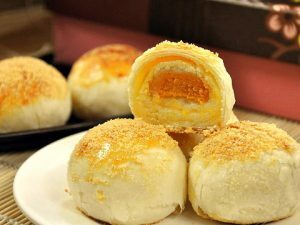 There are many mouth-watering traditional Chinese pastries and festival pastries in Hong Kong, from wedding cake, moon cake, sweetheart cake, to plain Key cookies, omelets, almond cake and the like. No matter what your preference is, Hong Kong can satisfy. Where to eat: Chain stores of Hong Kong Style Pastry are easily available in Mong Kok , Tsim Sha Tsui , Wan Chai , Causeway Bay and other large department stores. The electronic of Hong Kong are second to none in Asia. Electronic store are ubiquitous in Hong Kong, and different types of electronics are all available from latest large ones to ordinary home appliances. Most newly appliances are first available in Hong Kong, and some products begin to offer discounts in Hong Kong even if they are unavailable in other countries. 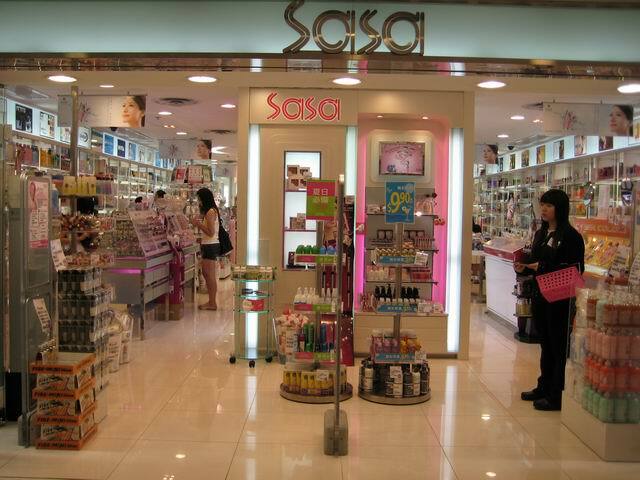 When shopping in Hong Kong, the following ten places should not be missed. Victoria Peak-appreciate the nightscape of Hong Kong while shopping Location: On the western half of Hong Kong Island Feature: Far from the madding crowd to experience shopping in the commanding position while appreciating the nightscape of Hong Kong What to buy: Daily essentials How to get to: Take the metro accessible to Hong Kong stop and get off at Exit D, then walk to the Central Bus Station at the Central Exchange Square and take the bus No. 15 to get there. It costs 35 minutes. 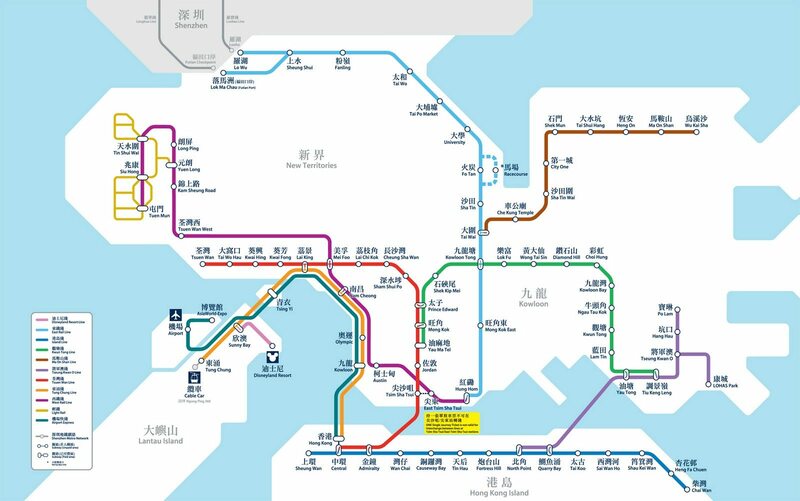 Or take the metro accessible to Hong Kong stop and get off at Exit F, then take the bus No. 1 to get there. It costs 25 minutes.